We are counted among the well-reputed firm for providing GGBS Mineral Powder to our esteemed patrons. We offer BFS slag in bluk and we are capable of suppling upto 200000 tons per month of BFS slag, This we can offer from Vishakapatnam / Krishnapatnam / Mundra Ports in break bulk . Our GGBFS we can supply in 25 KGs , 50 KGS bags and this we can give 200 mesh or 300 mesh based on the customers requirement . 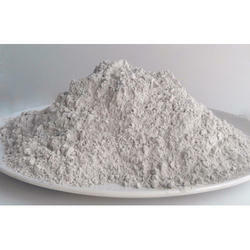 We have been processing superior quality GGBS fine powder that is mass uses on ready-mix concrete. 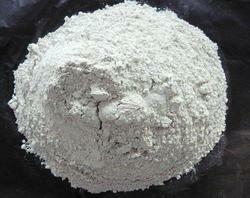 GB sand use for plaster purpose external or internal . GB sand replace river sand , M sand . Due to immense paucity of river sand, there is a need for a better, richer product for use in concrete and mortar. From plastering to floor bedding, the applications of river sand are wide and understood to be irreplaceable. GBS - Sand is an engineered product, which completely eliminates the reliance on river sand.